Make no mistake about it: If your bank has commercial real estate (CRE) concentrations that are at or above the suggested regulatory guidelines, examiners will expect to see a current comprehensive stress test that supports your concentration risk management plan. 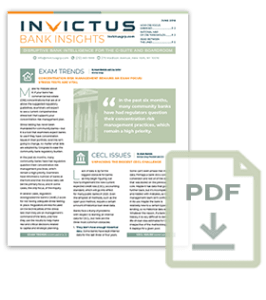 Stress testing has never been mandated for community banks—but it is a tool that examiners expect banks to use if they have concentration issues in their portfolio. And this isn’t going to change, no matter what bills are adopted by Congress to ease the community bank regulatory burden.